boulder walls and sandstone block walls. Rock retaining walls can be one of the most important parts of landscaping project. 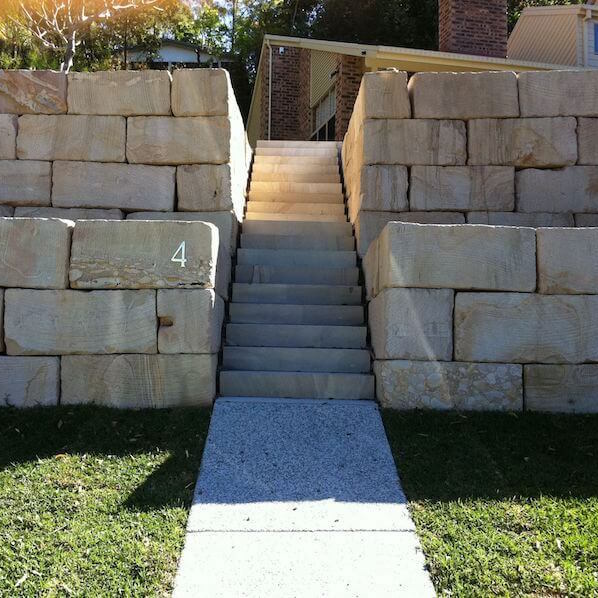 Custom Rock Walls specialise in building the highest quality rock retaining walls at competitive prices. 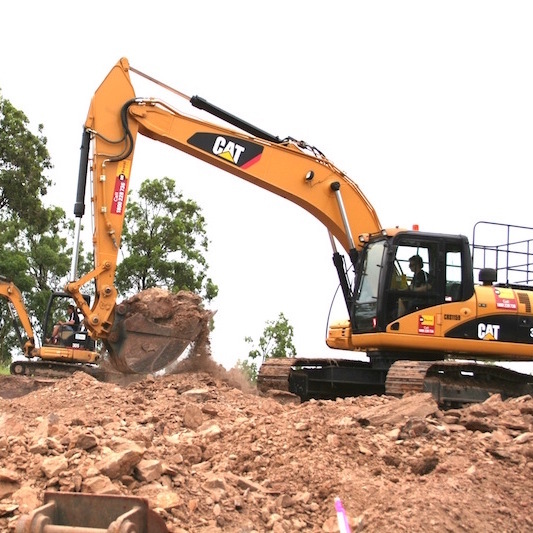 We service both the Gold Coast and Brisbane. Custom Rock Walls have demonstrated experience in constructing rock walls, retaining walls, boulder walls, sandstone walls, as well as general landscaping of the highest standards. Sandstone walls provide a timeless look as well as highly durable retaining solution. For an alternative look to sandstone, bush rocks are also durable and will suit almost any style of garden. Why choose us to build your rock walls? There are many different types of retaining walls, each for different purposes. 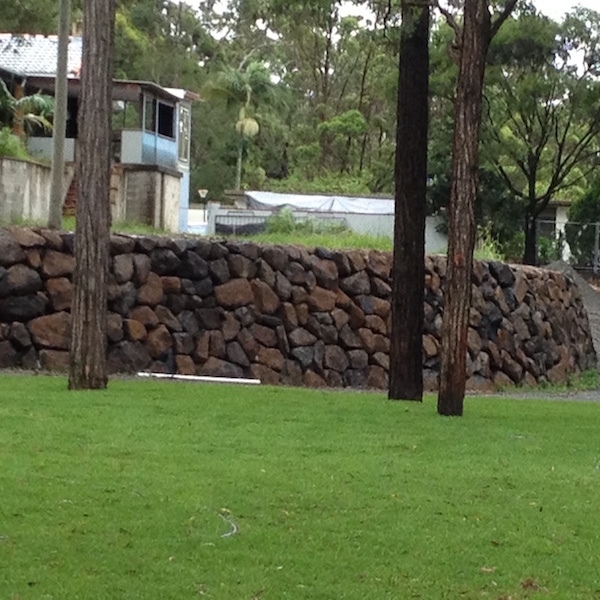 For this reason it is important that you consult a Gold Coast retaining wall builder with experience. They will be able to advise you on an appropriate solution to meet your objective and often help save you money in the process. We pride ourselves on our ability to deliver a stress-free experience for our clients through our team of experienced professionals who are not only knowledgable and efficient, but also courteous and reliable. “I cannot thank Phil and his team enough for the exceptional job that they did in clearing our block, cutting the house pad and building the retaining walls. The customer service, advice and support provided throughout the job was invaluable. Copyright © 2019 Custom Rockwalls.